Nice flight shot, great shooting angle and lovely background. The pastel shade of salmon in the background sets off the teal beautifully, Fabio. A remarkable photograph. oh wow - awesome light! 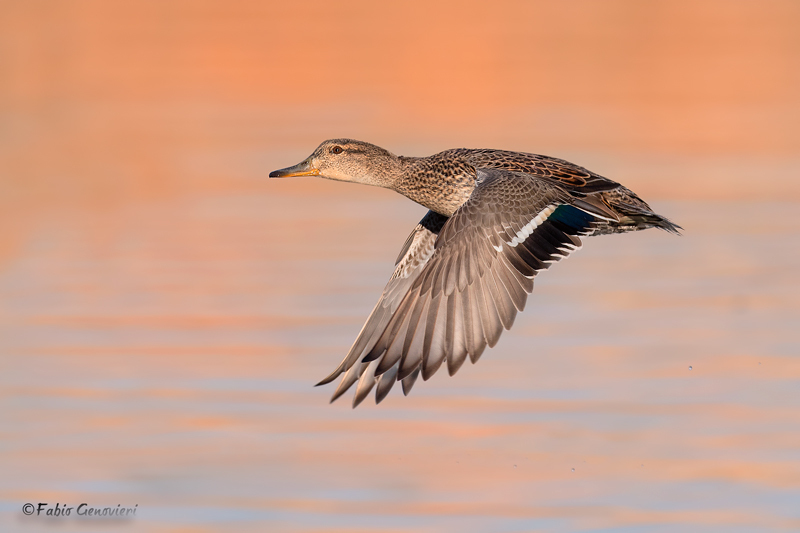 Excellent flight shot and such amazing light and colour palette, Fabio! Gorgeous image. That is sweet background....Nice pose and flight angle. Very nice flight shot with a warm light. Man gorgeous is all that I can say.. perfection..
Cracking flight shot Fabio, beautiful colours.